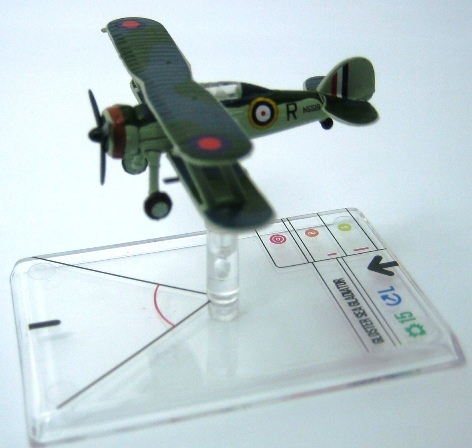 A few years ago I bought Wings of War WW2 miniatures games. I only played a few games but thought it was a great game. I used only the cards that came with the games and didn’t purchase any of the plane models. 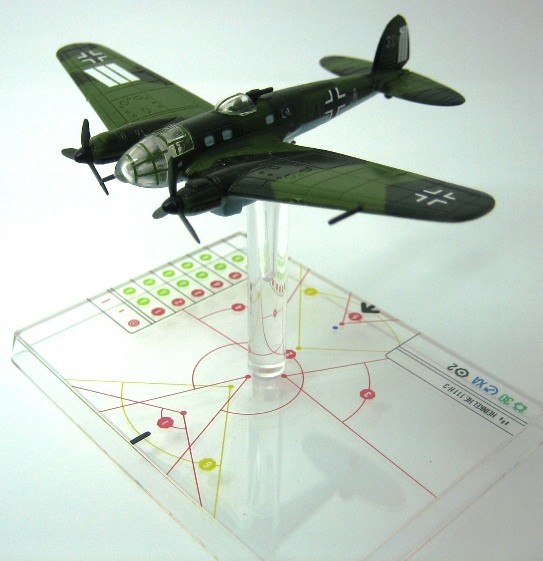 Recently my interest in WW2 planes was sparked (the article from Bolt Action adding planes to your games) and so I purchased the Wings of Glory WW2 game and this time I bought some of the excellent models that go with the game. Above: Two Spitfire Mk IX’s give two FW190’s a spanking. I bought the WW2 Wings of Glory Rules and Accessories Pack as I did not really want the planes that comes with the Starter Set. 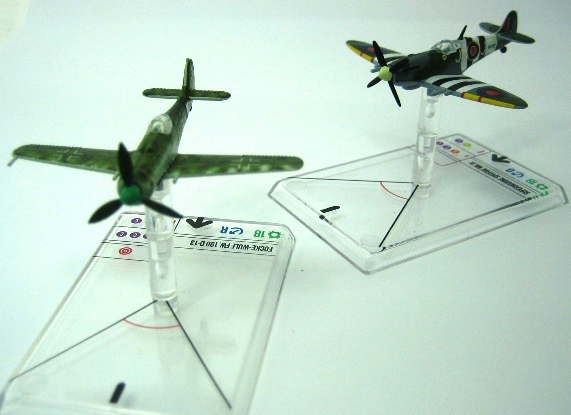 So I purchased the Rules and Accessories Pack, a Spitfire Mk IX, a FW190 and a Yak-1. My friend Chris also bought the rules and a few planes. 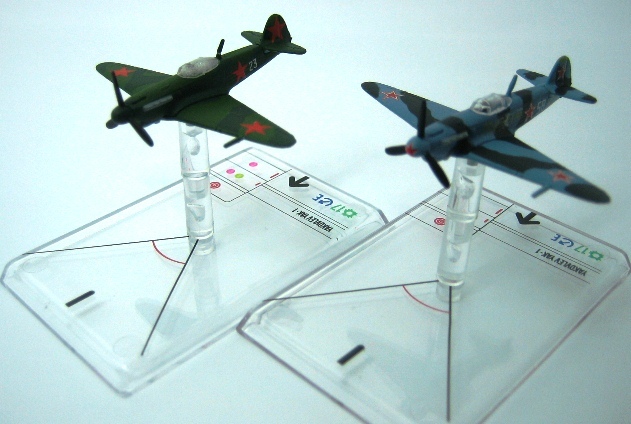 It is always good to have an opponent, although I can now supply all the planes required for small game. 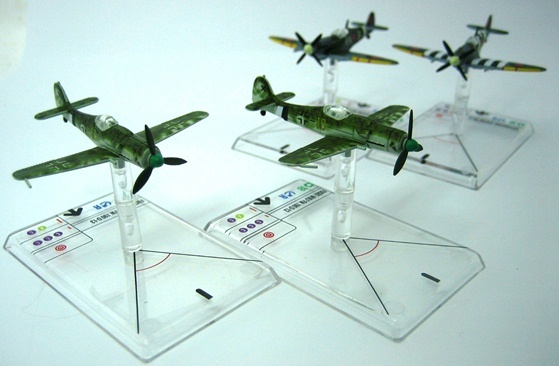 I now own 8 planes comprising of 2 Spitfire Mk IX’s, 2 FW190’s, 2 Yak-1’s, a Gladiator and a HE111 ……. and I can’t wait for Ares Games to release more. I am concentrating on Germany and Britain. At my club yesterday, we had a great 4 person game with 2 Spitfires MkIX against 2 FW190’s. It was a close game with 1 Spitfire and both FW190’s getting shot down. I was in control of the surviving Spitfire with only 2 health remaining. Close. I can’t wait for more planes releases as this game is awesome. Quick and great fun, it comes highly recommended. Check out Ares Games here. Thanks for the comment Chris. I will eventually get some of the “out of print” Wings of War models. I am mainly buying what is available now in the shops, but will will keep looking around. The Lancaster is looking good…..yep thats on my list. It was this game that got me back into gaming a feW years ago and I now own an indecent amount of the Ares planes (mostly WW2) however, since ive been on the Aerodrome forum I’ve branched out into 1/144 scale WW2. Take a look in there they are a very friendly bunch. Thanks Nigel. I also visit that forum. Thanks a lot for your kind words! Battle of Britain should get more coverage quite soon. It’s just a matter of time. Thanks again! These comments mean a lot coming from you Andrea. Great photos of the Ares miniatures, illustrating the detail well. Thanks. They are great models and Wings of War is a great game.